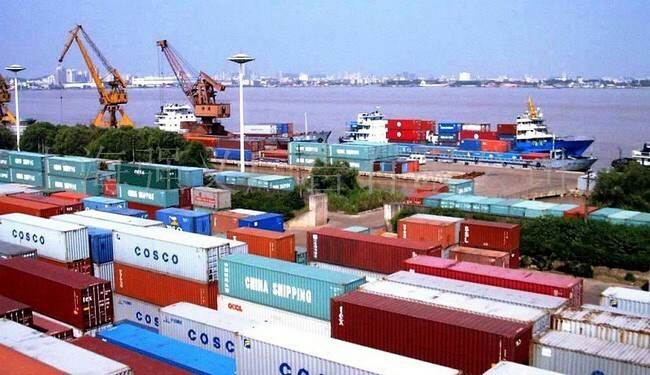 Hanoi (VNA) – Hanoi is estimated to ship more than 3.3 billion USD worth of products overseas in the first three months of 2019, an annual increase of 11.3 percent. According to estimates from the municipal People’s Committee, the export value of Hanoi’s key products increased significantly. Specifically, the garment-textile group reeled in 531 million USD, machine and spare parts 475 million USD, and transport equipment 337 million USD, up 44.6, 21.1, and 27.7 percent year on year, respectively. In March alone, the city’s export value exceeded 1.16 billion USD, 33.8 percent higher than February and 4.3 percent higher than the same month last year. In 2018, Hanoi’s overseas shipments brought in 14.23 billion USD, a year-on-year increase of 21.6 percent.